Murder, drugs, beautiful women and threatening letters; what more do you need? 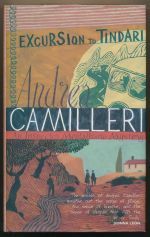 The ninth book in the Montalbano series. The murder of a young Don Juan and a missing elderly couple prove to be linked. 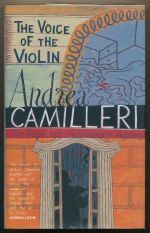 The fifth book in the Montalbano series. Montalbano investigates the murder of a young doctor's wife in her new house. 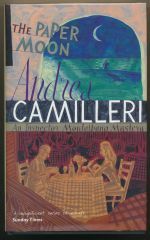 The fourth book in the Montalbano series.